With a combination of the right material compound and geometry, our gaskets and frame seals will provide the optimum performance. Gaskets or Frame Seals are designed to be used in applications concerning two or more mating surfaces. They are designed to fill any space between surfaces to prevent leakage from or into the joined objects whilst under compression. 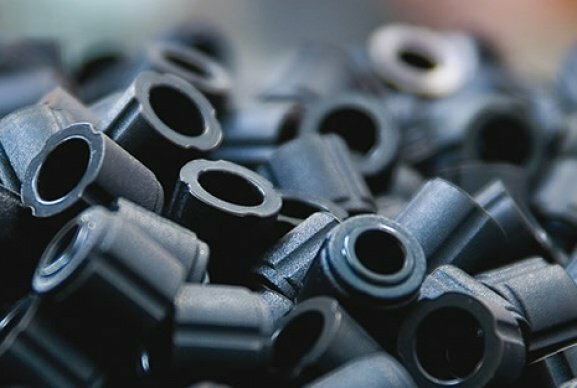 Novotema’s extensive knowledge of elastomer behaviour means that the right material compound can be combined with the right geometry to provide the best performing gaskets and frame seals. Gaskets/frame seals can be moulded in infinite shapes and profiles to suit any geometry and application. 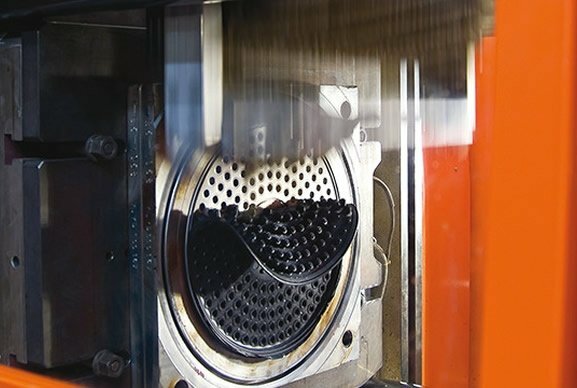 The yielding nature of rubber allows gaskets to deform, filling any irregularities in mating surfaces. This makes them particularly versatile for use within a number of engineering-based industries. 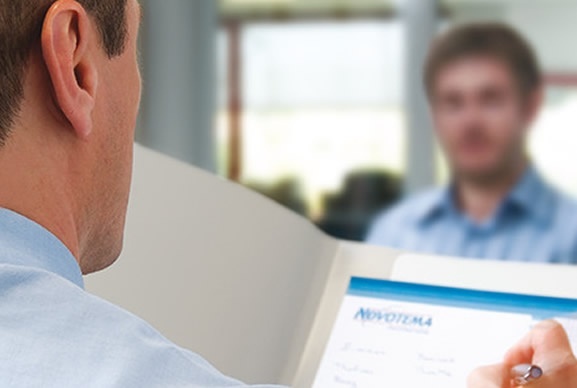 Novotema can help provide technical assistance and consultancy on the manufacture of custom designed gaskets and frames seals. 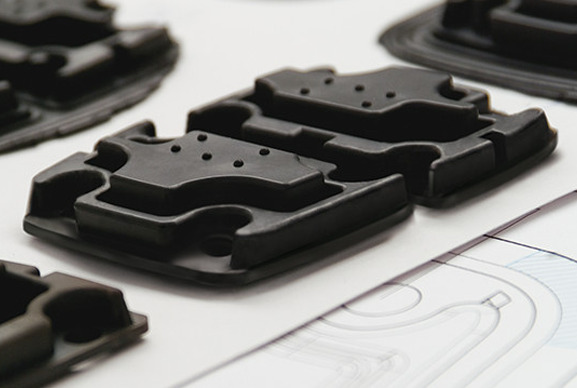 For more complex applications, we’re able to design custom parts from a number of elastomer materials. 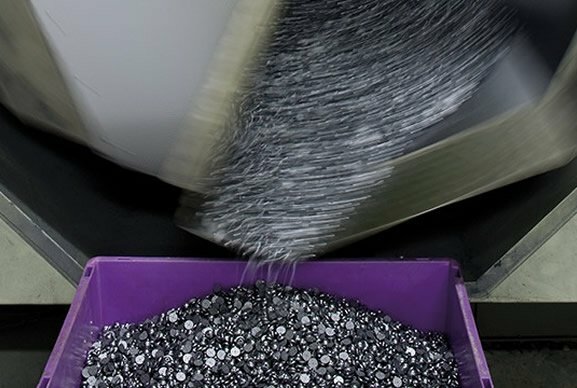 In some cases we can even create a new compounds to meet specific operating needs. 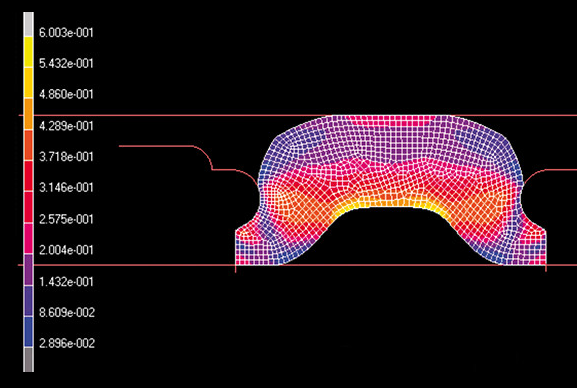 Additional testing on elastomer products is conducted in our laboratories and through FEA simulation, so you can ensure that seals for your application are able to cope under the pressure of extreme and aggressive environments. Contact us to discuss your elastomer gasket and frame seal requirements, or chat with us online.